This treatment has been created for the area around the eyes. It is specifically for protecting the particularly fragile and delicate skin in this area and defending it from the appearance of the first expression lines. Its strength lies in a combination of Argireline ® , Blueberry extract and Pluridefence ® , an exclusive patented ingredient by Bottega Verde that protects the vitality of the skin. The silky texture makes it a real joy to apply and offers instant comfort. It will leave your eyes looking relaxed and radiant. Blueberry: a fruit that is rich in antioxidants. This treatment has been created for the area around the eyes. It is specifically for protecting the particularly delicate skin in this area and defending it from the appearance of the first expression lines. Direction for use:How to use it: apply a small amount of the product to the eye contour area and rub it in delicately until it is fully absorbed. Suggestions:Targeted cream for the delicate eye contour area. 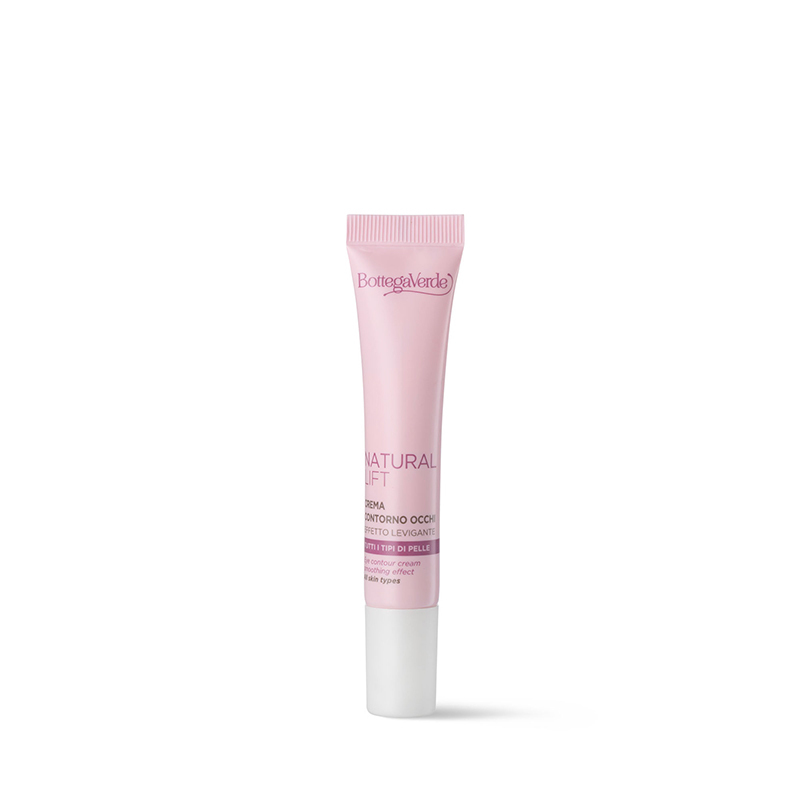 Characteristic:This cream is ideal for making the eye contour area more velvety and softer to the touch. 0% parabens, formaldehyde releasers, PEG and mineral oils. Texture:A cream of medium consistency.